A low threshold entry, plus numerous other safety features, will give you peace of mind, knowing your bathroom in your San Francisco, CA home is a place where you can completely relax. A Walk In Tub from Independent Home is the intelligent solution to a safer bathing experience. 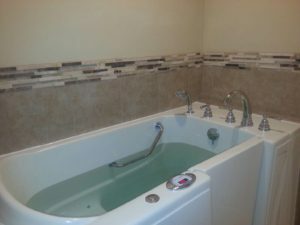 Along with standard safety components, Independent Home Walk In Tubs have many other features to make your bathing experience relaxing and luxurious. 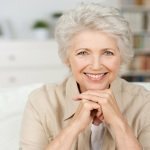 There are also numerous health benefits! We genuinely care about our customers and it shows! 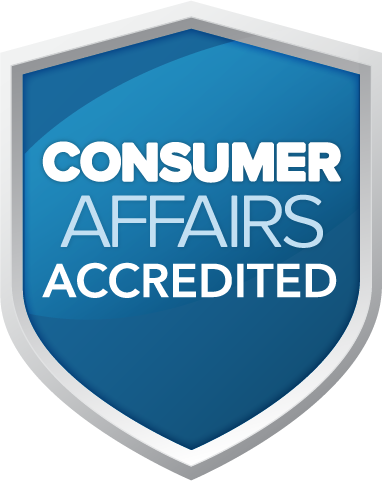 Independent Home Walk In Tubs have proudly earned a 5 out of 5 star rating with Consumer Affairs and an A+ rating with the Better Business Bureau! Our installation specialists in San Francisco, California have been with us for an average of five years and have installed 200 walk in tubs. They are carefully selected, licensed, insured and skilled in various trades. In most cases your new walk in tub can be installed in as little as one day! Our walk in tubs are handcrafted, built to stand the test to time and backed by a comprehensive lifetime warranty. Additionally, we offer a variety of models and sizes to accommodate the unique wants and needs of each customer. Our team in San Francisco, CA is excited to help you start enjoying your new Walk In Tub from Independent Home. Contact us today for more information!